A number of years ago Ancra Systems developed a unique truck unloading conveyor system, aimed at the unloading of parcels. This system can automatically unload a full trailerload of parcels onto 15 minutes in a dock system. The truck unloading conveyor system provides a constant flow of parcels to the sorting machine so that this can be used extremely efficiently. 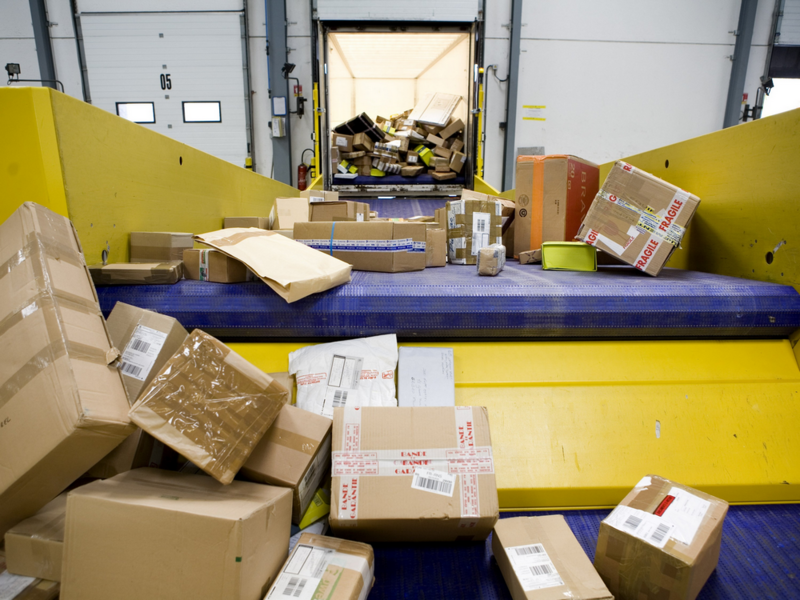 Conventional unloading of parcels post is very labour intensive and is often not an ergonomically responsible procedure. By automating this process the labour factor is reduced and the Health & Safety legislation is complied with. The truck unloading conveyor systems have been designed to be clean, free of grease and maintenance friendly. This unique system has been operational at ColiPoste, part of the French post, since 2002 and has now been fully integrated. 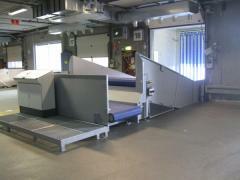 Ancra Systems developed the belt conveyor system even further, making automatic parcel loading possible. Download the presentation of the product (held at PostExpo2009, Hannover) here. Talk to our technical specialists for the best design for you.